Maybank Foundation is the implementing Group for Maybank Group's Corporate Sustainability Programme in Southeast Asia. Its flagship program, R.I.S.E. or Reach Independence & Sustainable Entrepreneurship is designed to create economic independence and financial inclusion. In the Philippines, R.I.S.E. is being implemented through Maybank Foundation’s partner organizations, People Systems Consultancy and the Philippines’ Department of Social Welfare and Development. 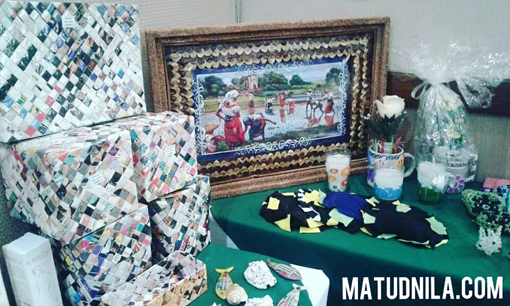 In Metro Cebu, they are targeting to build capabilities of 200 people with disabilities (PWDs) via a structured training and mentoring program. 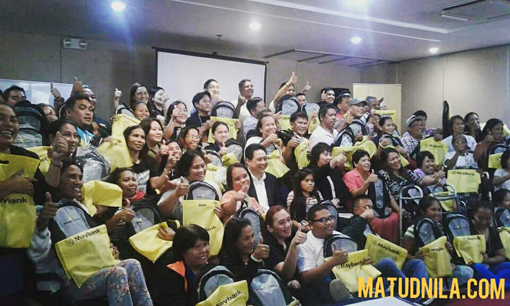 50 selected PWDs are immersed a 3-day Entrepreneurship and Financial Training session at Dohera Hotel in Mandaue City and attended by no other than Shahril Azuar Jimin, Maybank Foundation CEO and Pollie Sim, Maybank International CEO. The 3 day training will be followed by a six-month mentoring period where participants will be trained, coached and mentored to develop their entrepreneurial skills in order to help them achieve higher income levels and improve their overall standard of living. Earlier this year, 117 PWDs has gone through similar training in Metro Manila which form part as the first phase of the program. This year marks Maybank’s 20th year of operations in the Philippines and timely enough to celebrate their significant milestone with the roll out R.I.S.E. in the Philippines. It presently has 80 branches nationwide where 4 branches are in Cebu. Their commitment to support and empower the disadvantaged, especially PWDs, is very much in line with Maybank’s mission of humanizing financial services according to Mr. Shahril. They believe that in helping all segments of the community to gain financial independence can contribute to the overall prosperity and sustainability of the society at large. The encouraging outcome of the initial run inspired Maybank Foundation to scale up the R.I.S.E. program to benefit a bigger number of disadvantaged people. 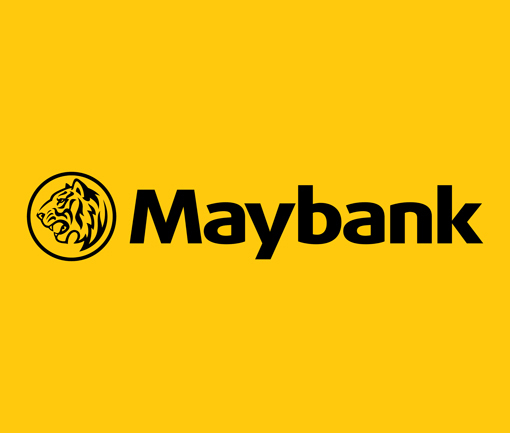 Financial inclusion is still at a relatively low level in ASEAN, especially among the disabled and marginalized, and taking on this advocacy is Maybank’s way of supporting the bigger regional agenda of furthering financial inclusion across ASEAN according to Pollie. Lunched in January 2017, R.I.S.E has now completed 3 batches of training in Makati City, Las Piñas and San Juan, after Mandaue City, 2 more training sessions will be conducted in the coming weeks in Cebu City and one in Talisay City. Maybank Foundation is pouring a significant investment in Corporate Social Responsibility, an initial 6 million pesos for the R.I.S.E. entrepreneurship-mentor-ship programme in the Philippines. On its second phase, R.I.S.E has already trained and impacted a total of 1,900 participants regionally in Malaysia, Indonesia and the Philippines. It's aim is to have at least 40 percent of its participants gain an income increase of 100% within three months. R.I.S.E. is presently being run in three countries: Malaysia, Indonesia and Philippines. 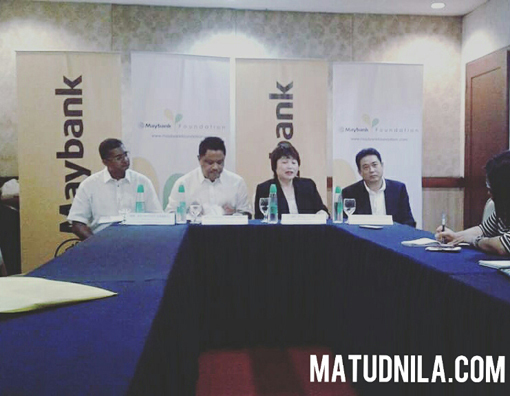 0 comments: on "Maybank Foundation goes to Cebu, Immersed PWDs with Training and Mentoring towards Financial Independence"